*BEST PRICE! * Amazon – Amazing Visual Math Hardcover Book just $7.29 (Reg $16.99)! So Cool! This looks super cool! 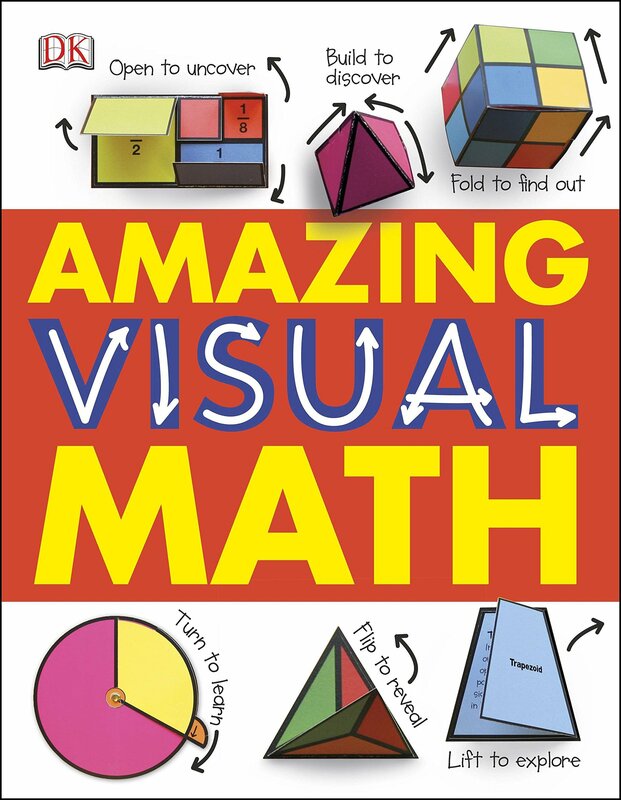 Nice PRICE DROP on the Amazing Visual Math Hardcover Book on Amazon to just $7.29 (Reg $16.99) on Amazon! BEST PRICE! 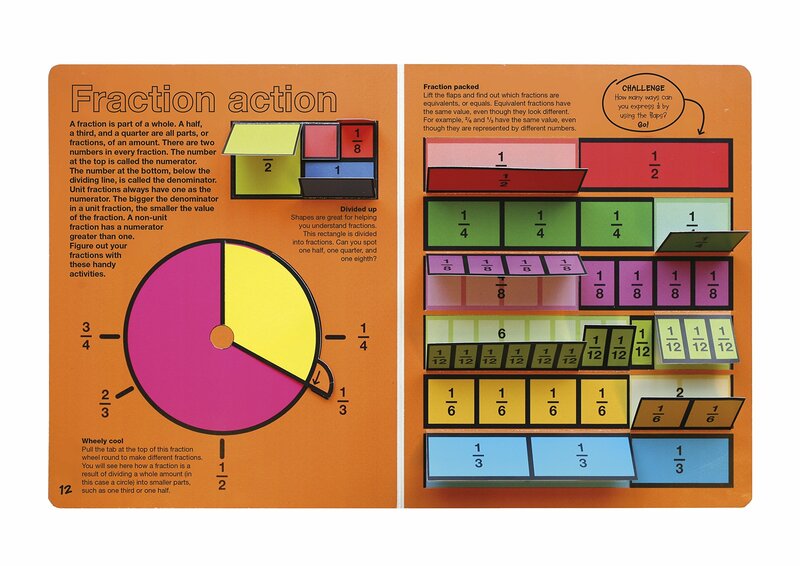 Amazing Visual Math is an interactive hands-on experience that makes math fun. 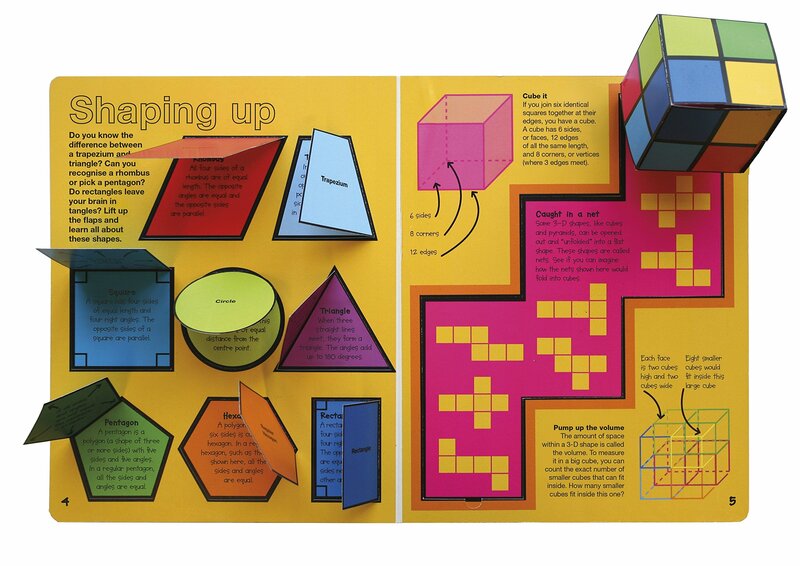 Key curriculum subjects including shapes, patterns, telling time, lines of symmetry, addition, subtraction, measurement and more are explained through over 50 interactive elements throughout the book including pop-ups, flaps, and pull the tab elements, making an otherwise tedious subject entertaining.